W ayne Gretzky is just as proud of his Canadian roots as Canadians are to call him our own homegrown legend. Here are five things you may not know about the hockey legend. 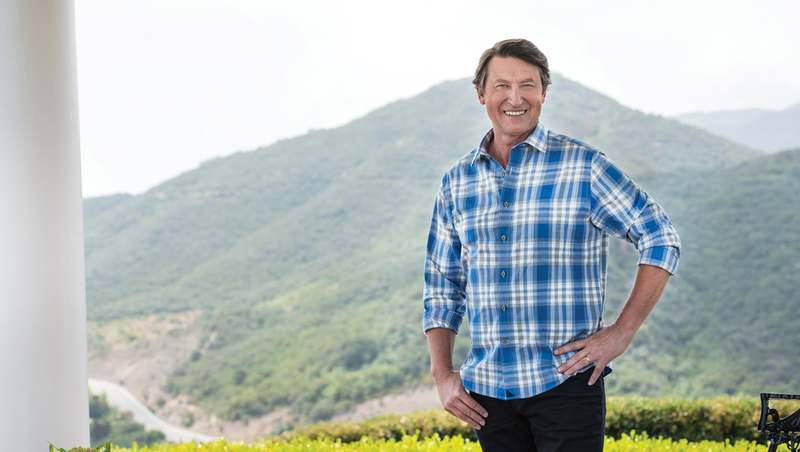 The famed former professional hockey player and NHL coach is now a seasoned businessman and has his hands in a variety of business ventures, including the Gretzky Estates wine and whiskey label and a couple of restaurants – Gretzky’s in Toronto, and No. 99 Gretzky’s Wine and Whiskey at the Edmonton International Airport. 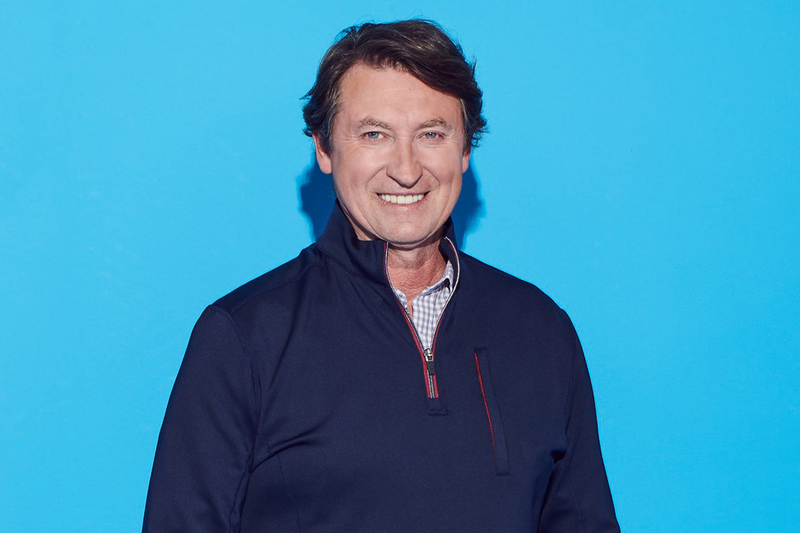 Most recently, Gretzky has partnered with UNTUCKit, a men’s clothing line that specializes in dress shirts that look good untucked. 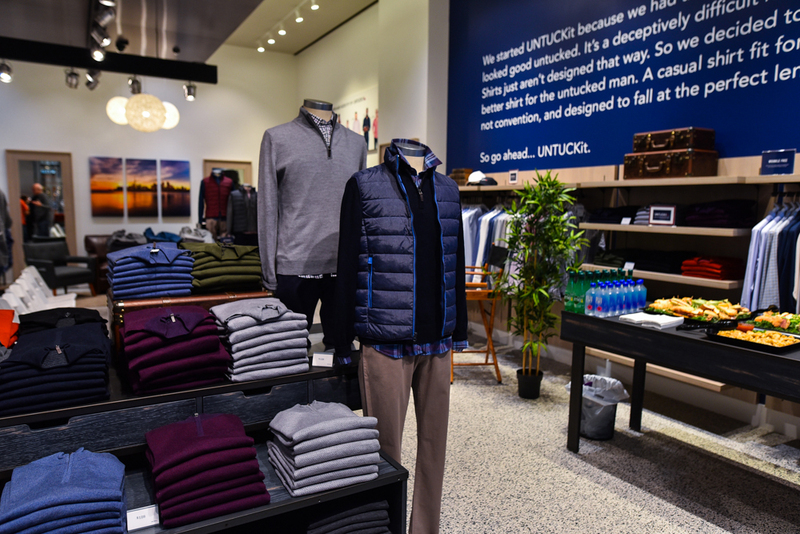 As a new investor and brand ambassador, Gretzky was recently in town to mark the U.S.-based brand’s arrival in Canada, participating in a Q&A with UNTUCKit founder Chris Riccobono at the shiny new Sherway Gardens store. HE TRUSTS HIS WIFE’S TASTE IN HIS CLOTHING. 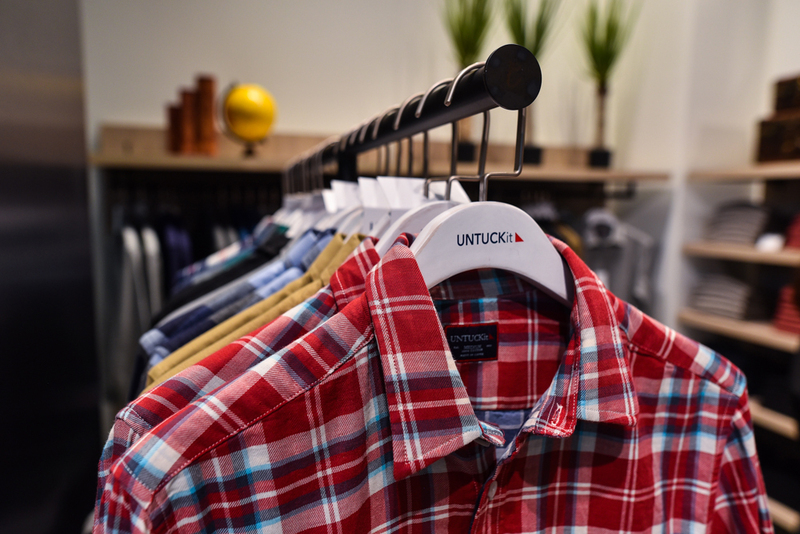 Gretzky admitted that it was his wife of 30 years, Janet (their glamorous wedding was bailed as “Canada’s royal wedding”), who discovered the brand first, and picked a few shirts up for her famous husband at UNTUCKit’s St. Louis retail location. Gretzky – who described his fashion sense as one of comfort-first – was so fond of the shirts that he reached out to Riccobono. It didn’t take long before Gretzky ended up investing an undisclosed amount in the company and will appear in various marketing campaigns. HE STARTS THE DAY WITH GIN RUMMY. HE HAS A SOFT SPOT FOR PIEROGI. HIS FAMILY IS WHAT MAKES HIM PROUDEST TO BE CANADIAN. While Gretzky has made Canadians proud for decades, he says his family is what makes him beam with good old Canadian pride. “My dad and my mom were always very special people,” said Gretzky. “My dad was the son of immigrants who came over from Poland and Russia but he grew up here. My dad is probably the proudest Canadian in the whole country. I know there are lots of proud Canadians, but wherever he travels – wherever he goes – he always reminds people that he is Canadian and says that it’s God’s country and it’s the best place in the world. YOU CAN FIND HIM IN IDAHO.